Whatever you or your business needs, our certified tradesmen are more than ready to offer. Our huge client base ranges from property management companies, colleges and schools to landlords. We are always available all day long to offer quality maintenance and installation services exactly how you need it. If you are facing any issues with your electricity, simply call us today and our qualified electricians will be there to ensure that your business or office is backup and running as normal. If you need security lights installed on your property, our Industrial and commercial electricians in Johannesburg team is the right electrical company to call. 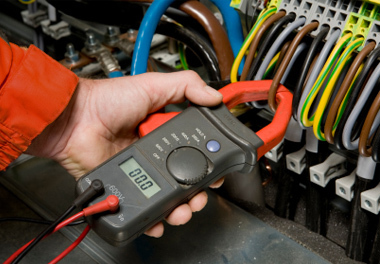 You can also contact us when you need a routine electrical inspection. We are also available to service those who need a completely new electrical system installation or advice on how they can save electricity by reducing on consumption. No matter your needs, we will be more than happy to deliver. 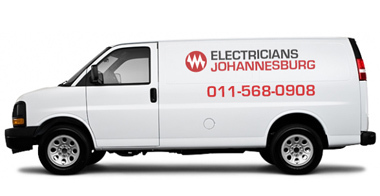 Our dedicated team of commercial electricians in Johannesburg, who are experienced in working on large buildings, offices and construction sites, are available to take care of your large-scale electrical needs. No job that is too big or too small for us! We always ensure that our clients get the best they can get on their budget. Besides, all our fixtures and fittings are of high quality. We are quick to respond to any electrical emergency and our quotes are very competitive. If you have any electrical problem in your office, no matter how small it may seem, do not try fixing it by yourself. Rather, make sure that you contact an experienced professional to help you. We are experts in both commercial and industrial electrical services. No matter your budget, we will help you achieve exactly what you need. Do not be left in the dark when our team can fix your problem. Call us today on 011 568 0908.